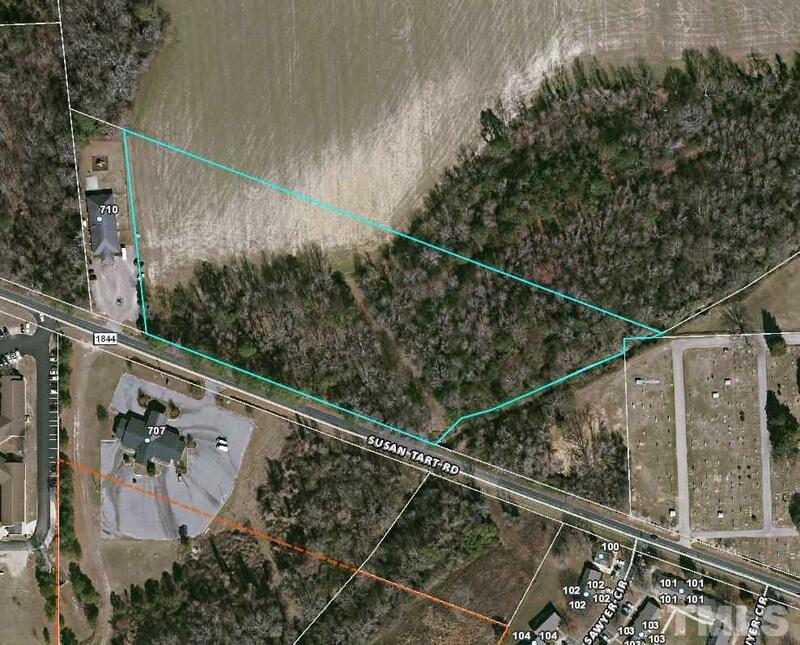 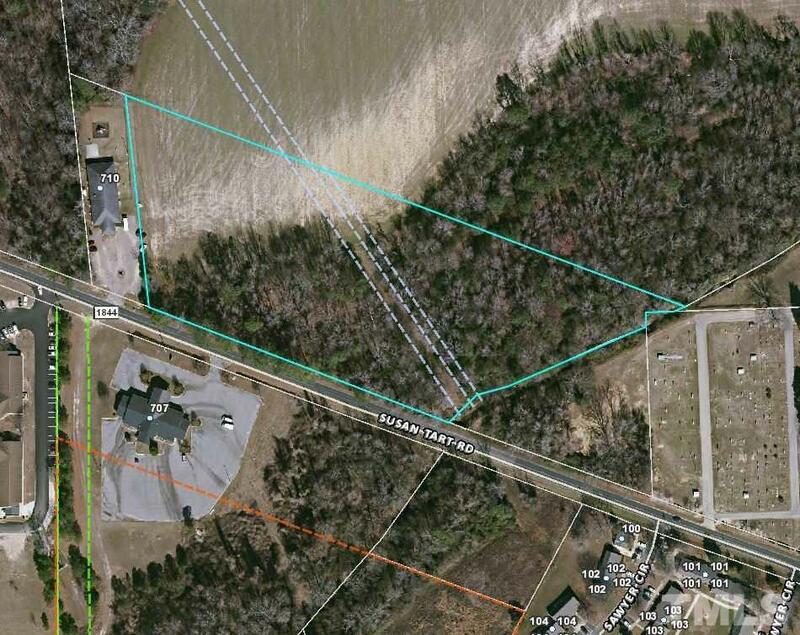 7.20 acres of prime commercial land located Dunn's heavy medical district. 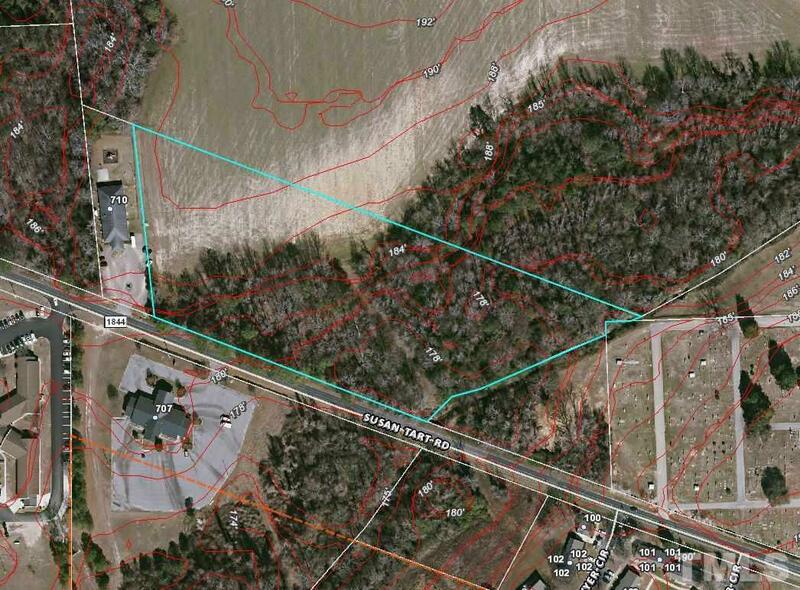 Propety is zoned OI, Office Institutional, and would make a great medical office development. 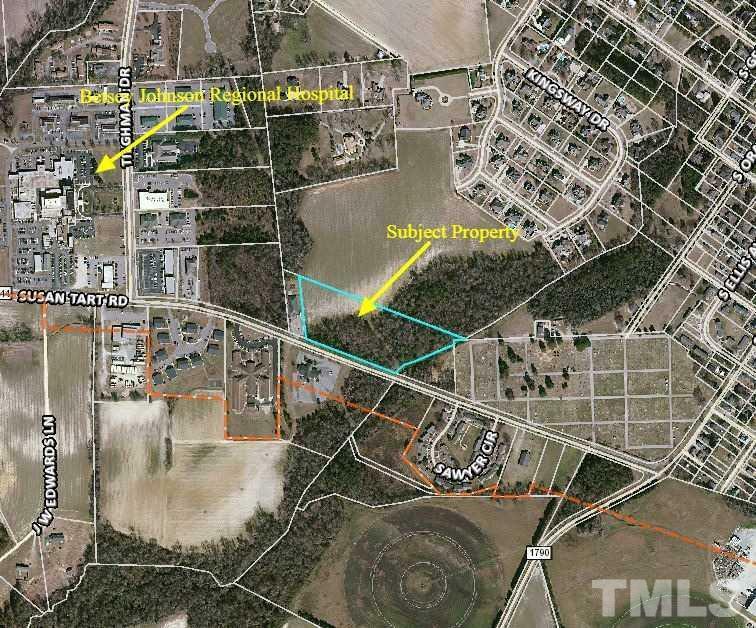 Sellers will consider subdividing and owner financing options.